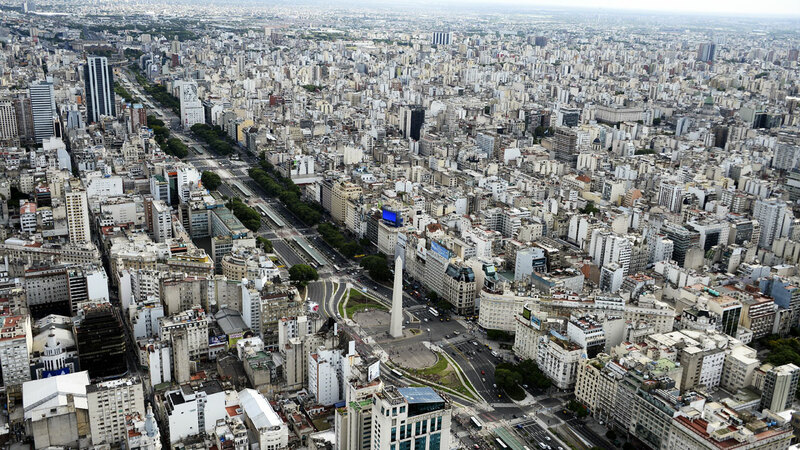 Buenos Aires is the Argentinian capital, the brand for tango dancers and for soccer fans. Specially aimed for travellers, the main objective is to ‘survive’ the big city and to be prepared for the rest of your trip. You will learn through real situations, typical for a traveller in South America. Depending on the lenght of the course, you are going to learn some of the following contents. You only have a few hours or days? Do you want to learn what to say in a very special situation? Just tell us what is your goal and we work on it with you during the time you have; you will be prepared for what you need in a short period of time.